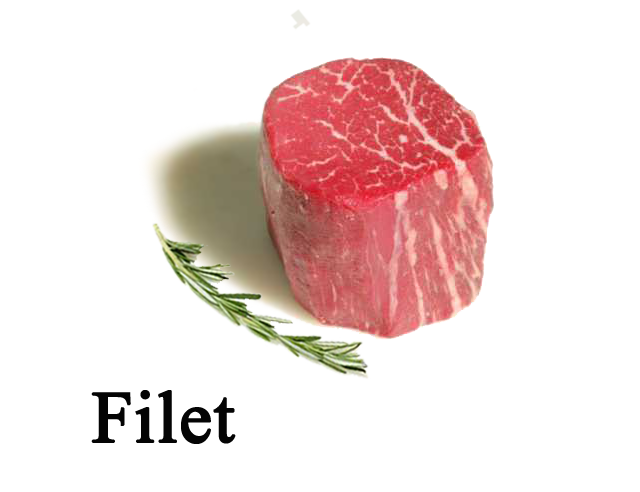 Alena foods offers a variety of delicious, 100% all natural, quality meat products. 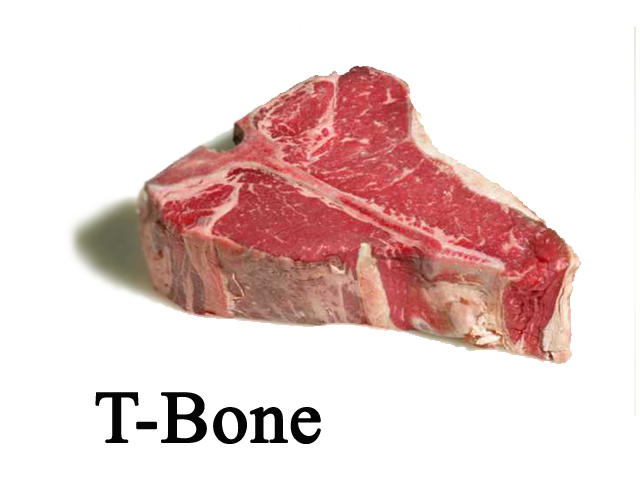 Beef is the most popular meat consumed in the United States. 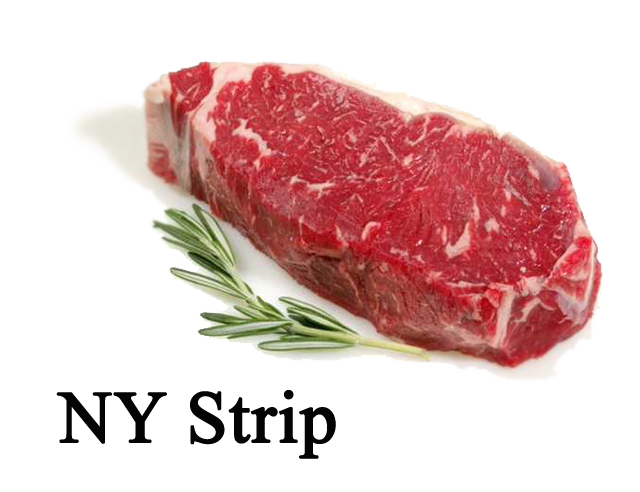 Alena Foods offers a wide variety of USDA federally inspected meats available in Prime, Choice, and Select aged beef. Choose from course to lean ground meats and sliced, diced, fajita, or kabob cuts. We can also marinate, tenderize, tumble, and skewer meats. 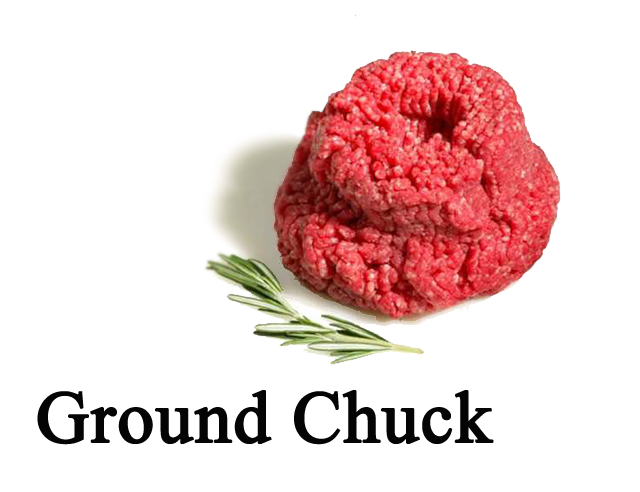 We supply pre-made meatballs, meatloaf, and homemade sausages. 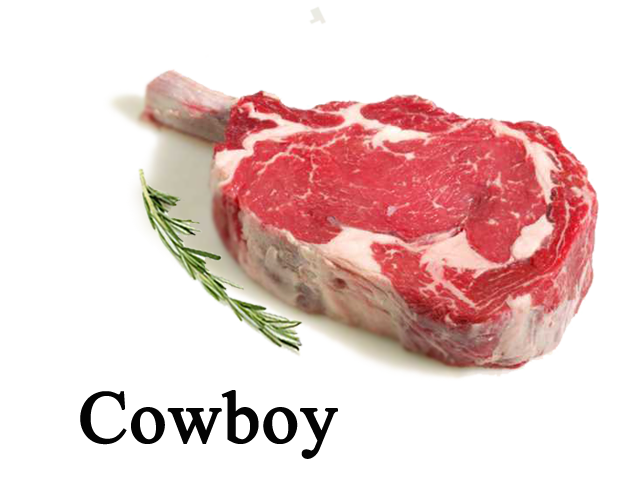 Specialty cut meats such as 22 oz. Porterhouse steaks and 16 oz. 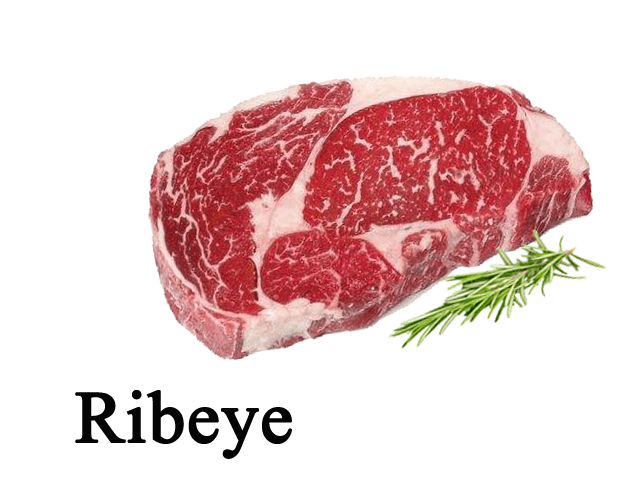 rib eye steaks are available for order. 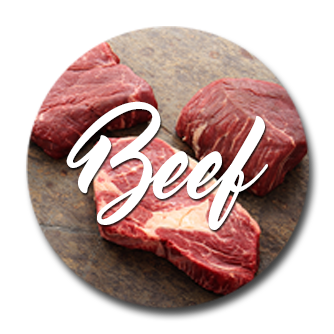 Our meat is manufactured to meet your specifications and quality standards. Veal has been an important ingredient in Italian and French cuisine since ancient times. Its delicate taste and tender texture has made it a favorite amongst epicureans everywhere. 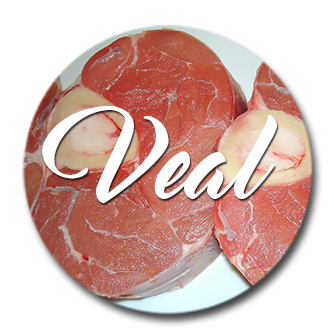 We offer quality veal in the Prime, Choice, and Good categories. Alena Foods adheres to the strict standards of veal by only offering meat from calves four months of age or younger. We offer milk/formula-fed veal as well as Bob veal. 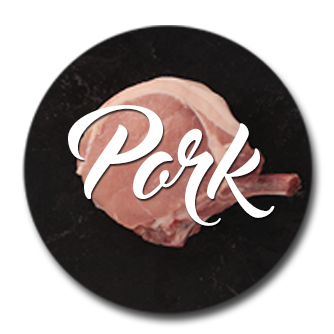 At Alena Foods, our pork products are one of our most versatile meat groups. In addition to offering whole, diced, ground, and smoked pork products, we have also created our very own recipes for tasty Sweet, Italian, Sicilian, and Jalapeno Cheddar sausages available in links or bulk. Our homemade sausages can be paired with any entrée or fired on the grill for a tasty appetizer. 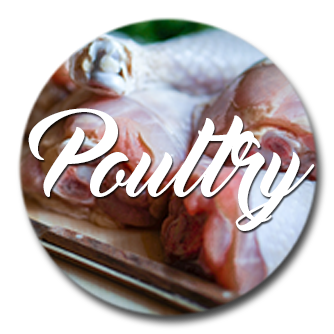 Our chicken products range from traditional portions to custom cut products. They are available fresh or frozen to meet your culinary needs. We will even marinate chicken products to your specifications. We offer uncooked turkey products such as netted turkey breasts and whole turkeys perfect for kettle cooking. We also have a variety of cooked turkey products available. Alena Foods has a selection of duck products for you to choose from such as whole, breast, and foie gras. Lamb is the oldest domesticated meat group consumed. 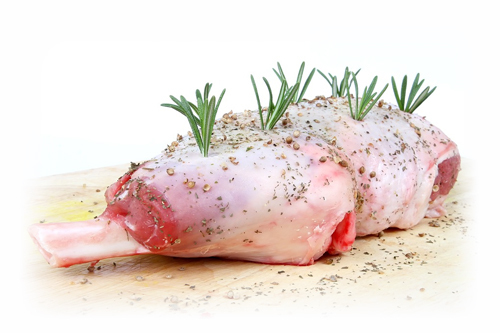 Alena Foods supplies a variety of domestic and imported lamb products including Shoulder, Rack, Loin, and Leg. 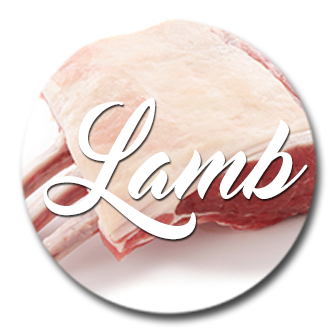 We assure our customers that our lamb products are available during peak seasons. Please call as far in advance as possible to ensure timely delivery of your order.